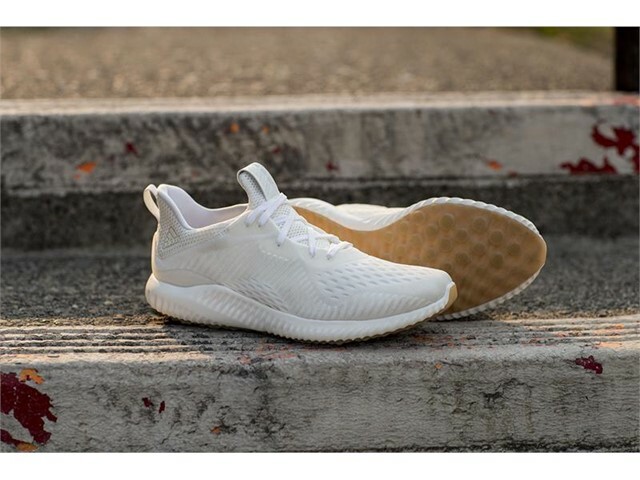 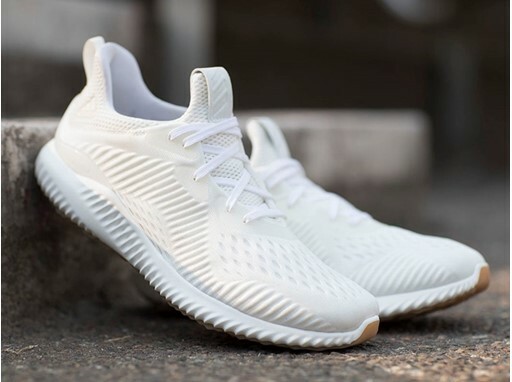 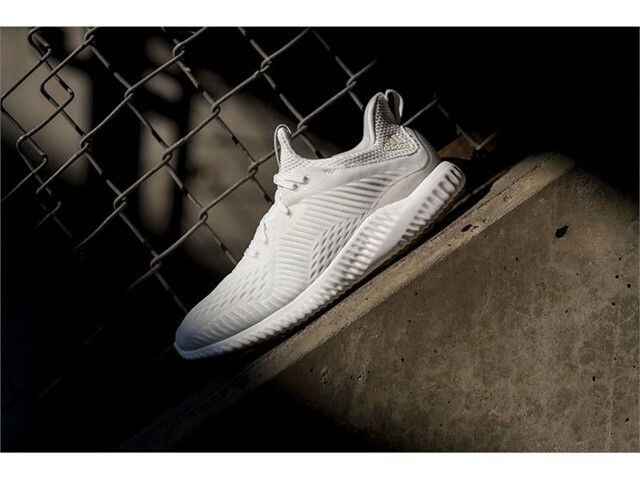 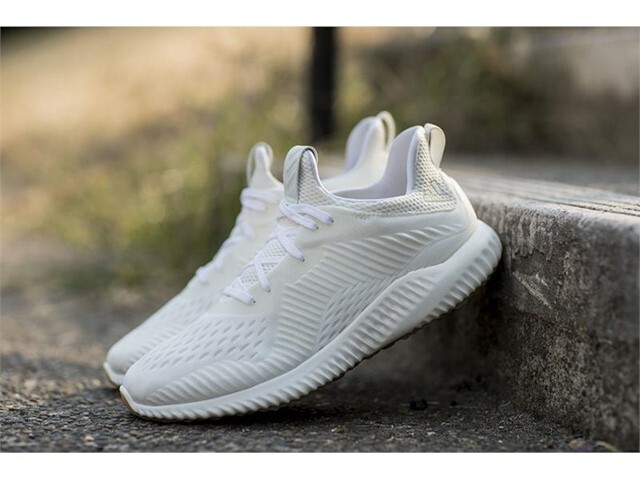 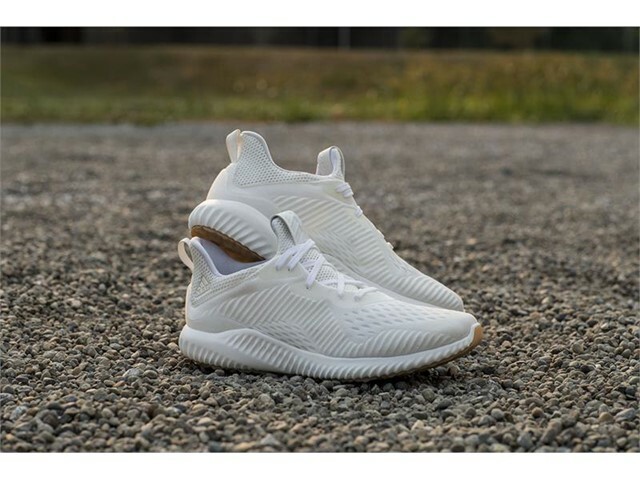 adidas Running introduces alphabounce Undye, a blank canvas highlighting the silhouette’s materials in their raw and natural form. 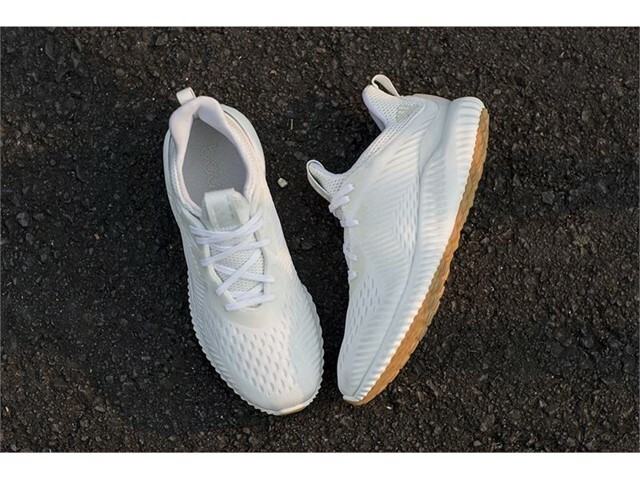 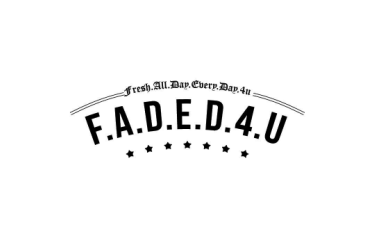 Undye products use a low-impact manufacturing process that requires less water. 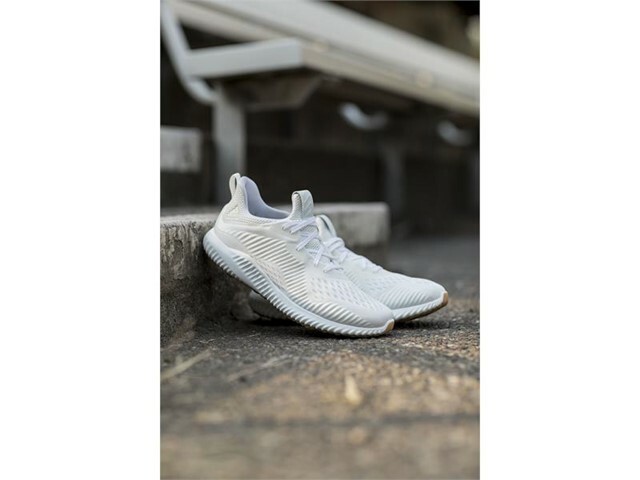 An engineered mesh upper and a textile lining give them a sock-like fit and a flexible BOUNCE midsole delivers enhanced comfort and long-distance support.